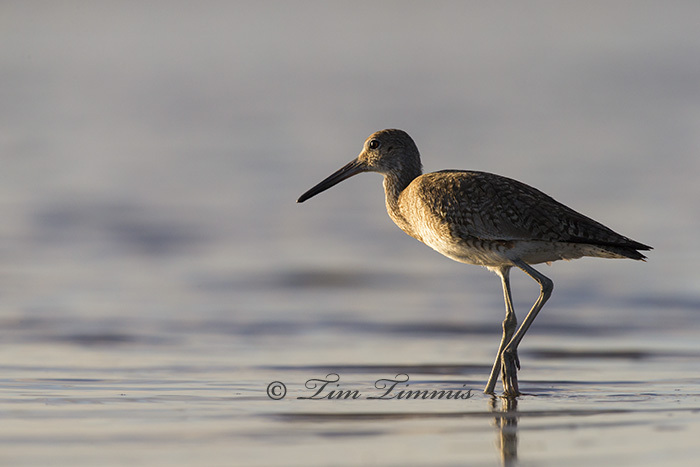 This Willet was gazing into the sunrise while giving it a little leg action. Full frame shot without any cropping from last Saturday at Bolivar Flats in SE Texas. This entry was posted on June 24, 2014 by Tim Timmis. It was filed under Birds and was tagged with Bolivar Flats, Canon 1.4x III, Canon 1DX, Canon 500mm F4 IS II, Skimmer ground pod, Willet, Wimberley II. Nice pose. Gotta love the full frame. You will never look back with that increased ISO capability either. Thanks Doug. Being able to use ISO 1600 on a regular basis is sweet. It would be hard to go back at this point.